There is something for everyone in our impressive swimming pool! Whether it’s our ASA accredited aquazone swimming lessons or just a fun swim there are activities for all. 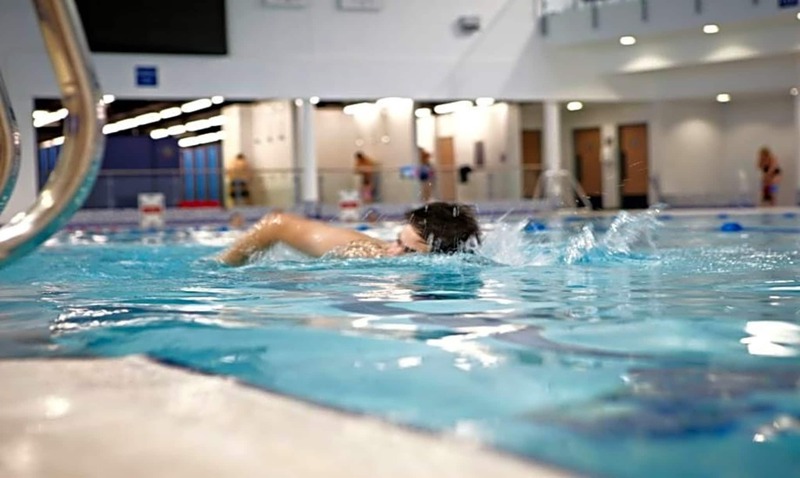 Located in the heart of Bristol we are a 25m swimming pool and 15 station gym. If you have any questions or need more information please don't hesitate to get in touch. We look forward to welcoming you to Jubilee Swimming Pool soon!